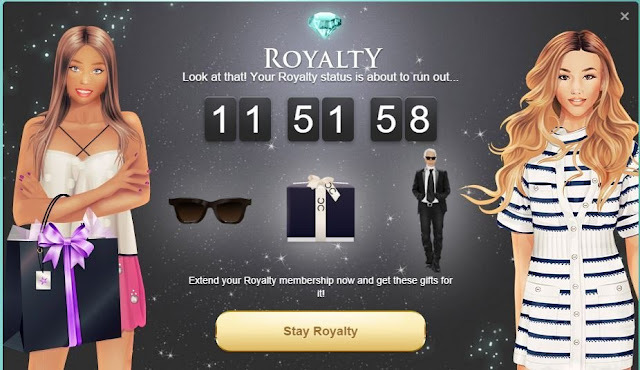 STARDOLL FREE | Underneath Stardoll Blog: Some new items on Royalty extend membership? This is a new offer. Well, in my opinion, I think it is a really good thing to offer something new to people who will extend their membership, but what about people who has the automatic renewal of membership, I mean people who has the recurring payment? These offers should also be applied to them, either if they are still SS or Royalty, don't you think? Will they need to cancel the recurring payment and buy a new month or whatever to receive the gifts? I think if they have a recurring payment they are the same way extending their membership so why don´t give them the new items instead of the same gifts over and over again? I think that in the way Stardoll is offering these new gifts only when people are running out on their status of SS or Royalty, they are not making people want to have a constantly membership (recurring payment - sometimes monthly, sometimes on 3 months), let me try to explain, some of us, have a long term membership, like some users has a lot of days / months / and even years of membership to membership run out, but we are currently making payments like monthly or each 3 months and this way we receive the "normal gifts" not these special gifts. 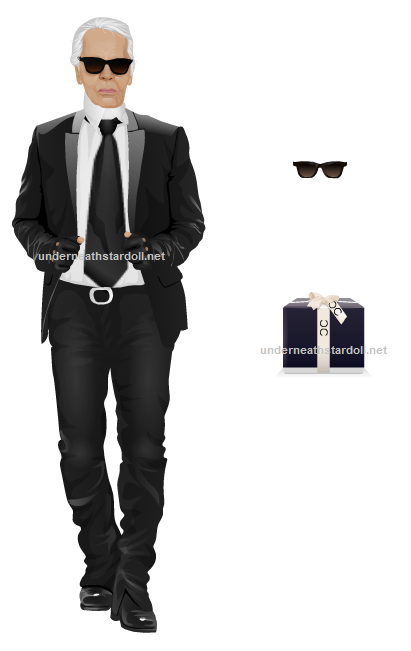 The other offer, we saw a few time ago was with Alexander McQueen items and now some Chanel ones (you can see them HERE).